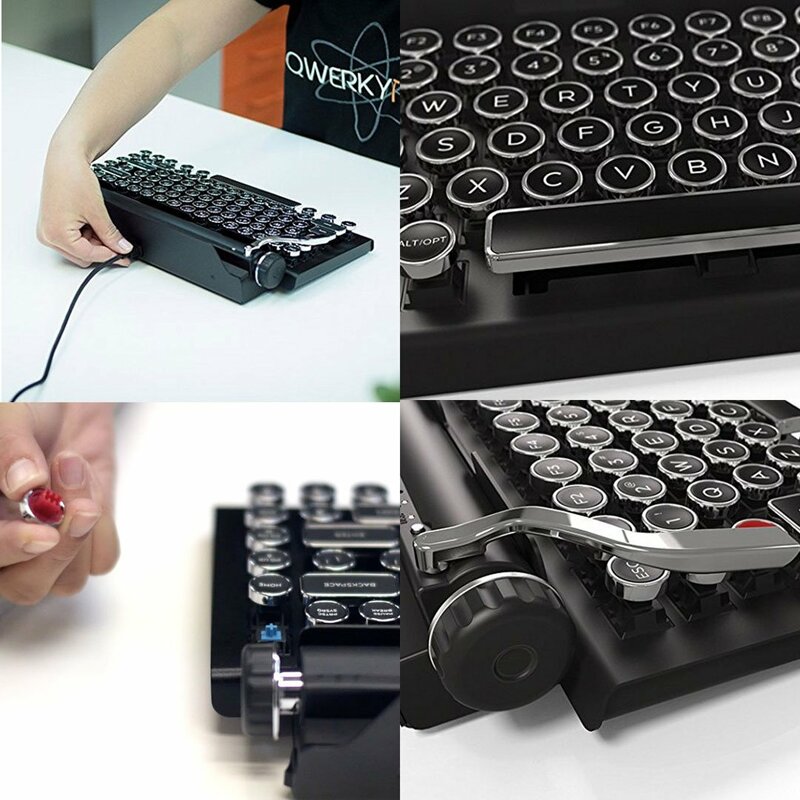 This Mechanical Keyboard S Typewriter is inspired by a mechanical keyboard. 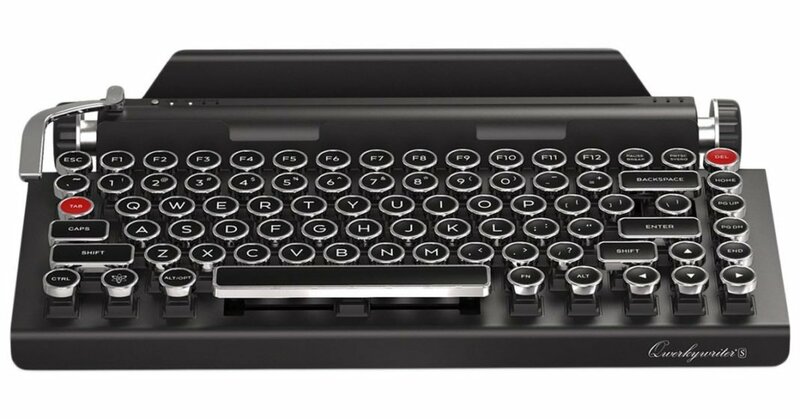 The key buttons can be unplugged and are original like from a mechanical keyboard. 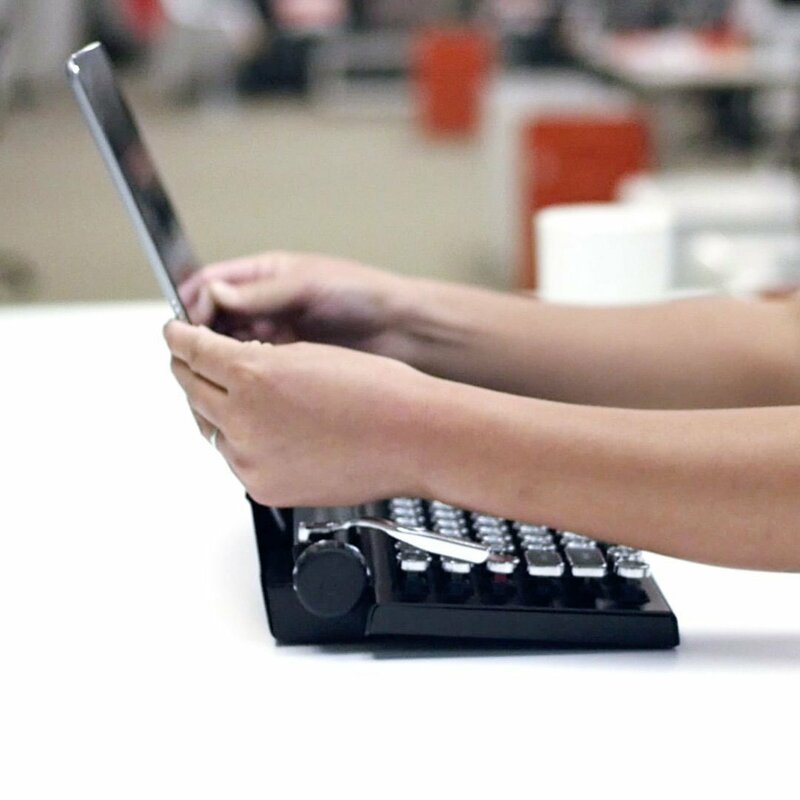 You can use it wireless or with a cable connected. Next articleA Cooling Towel Mission Enduracool Will Cool You Down!